It may have been a very long time coming, but 2019 could finally be the year that ends the wait for Liverpool fans, who haven’t savoured the taste of a top-flight league title since their team lifted the old First Division trophy at the end of the 1989-90 season. 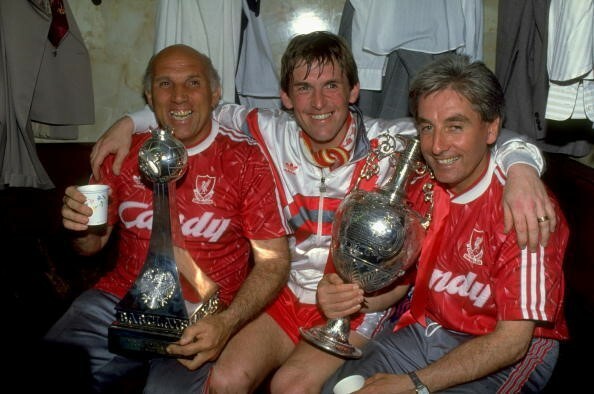 28 seasons have passed since Liverpool legend Kenny Dalglish led the Reds to that title, with the club having completely dominated English football throughout most of the previous two decades. He shocked Merseyside and the football world by resigning midway through the following season after a 4-4 draw with Everton, which perhaps started the decline at Anfield that followed in subsequent years. While there have been other silverware in the trophy cabinet since then, the domestic league title has yet to return, with that situation made all the more tortuous when arch-rivals Manchester United ushered in the Premier League era by dominating the nineties and noughties under Sir Alex Ferguson, surpassing the record number of top-flight titles that Liverpool had boasted for so long. Nowadays, the Red Devils are feeling the same frustration. After their emphatic Premier League triumph last season, Manchester City have been widely regarded as the team to beat, with Pep Guardiola at the helm. Not only does the club have seemingly limitless funds to back their aims of dominating English football for years to come, the tiki-taka style of controlling the ball, matched by an abundance of individual flair and talent, has left most rival managers scratching their heads in exasperation. However, Liverpool and Jurgen Klopp would appear to have found the answer. Not only were the Reds the first team to beat Man City last season in the Premier League, even though it didn’t prevent Guardiola’s men steamrollering their way to the title, Liverpool also eliminated City from the Champions League in spectacular fashion. The key problem, though, has been reproducing such performances throughout the course of an entire season. Thanks to their phenomenal form and consistency during the 2018-19 campaign so far, Liverpool are the outright Premier League betting favourites at 5/2 odds to successfully challenge Manchester City for the title this season, with Klopp’s side topping the table after 16 games as the only side to remain unbeaten after Guardiola’s reigning champions were beaten by Chelsea at Stamford Bridge on Saturday 8th December. 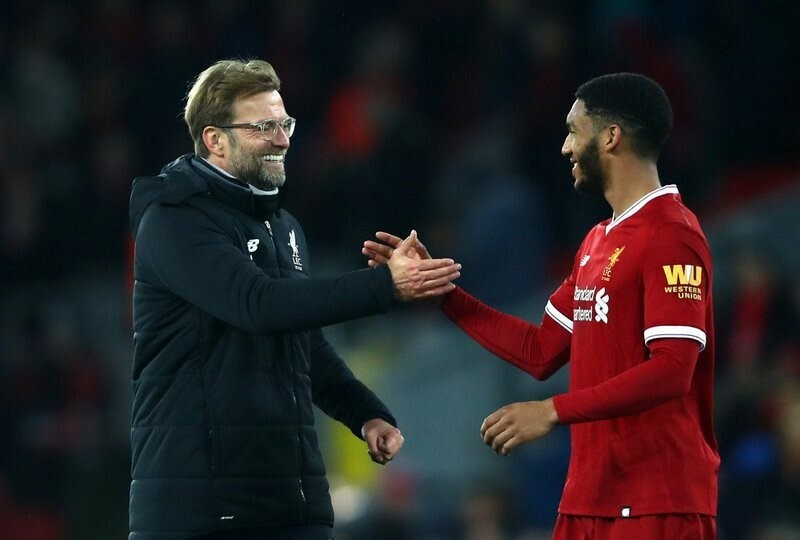 On the very same day, the Reds underlined their title credentials with a thumping 0-4 win away at Bournemouth, putting them in pole position ahead of the typically frantic festive schedule of fixtures. This period may prove to be the acid test for Liverpool and Klopp if they can maintain their current form throughout a spell when games come thick and fast heading into the New Year. Although many were pondering whether Mohamed Salah was a one-season wonder, after a slow start to the current season, the Egyptian has now hit a rich vein of form, and that’s firmly backed by excellent performances throughout the Liverpool team, including the equally important element of keeping clean sheets, with Virgil van Dijk a central defensive colossus and Brazilian goalkeeper Alisson living up to his price-tag between the posts. Of course, Liverpool will have to be smart managing their focus in other competitions. Already eliminated from the EFL Cup, Klopp and the Reds will have to prioritise which silverware they want the most. Another excellent Champions League run won’t be sniffed at, and the FA Cup is often a welcome diversion, but there’s no doubt about which trophy the fans will want to see most arriving at Anfield by the end of the season. For them, winning the Premier League will always likely be the primary objective, and this season, that’s looking all the more within their grasp.